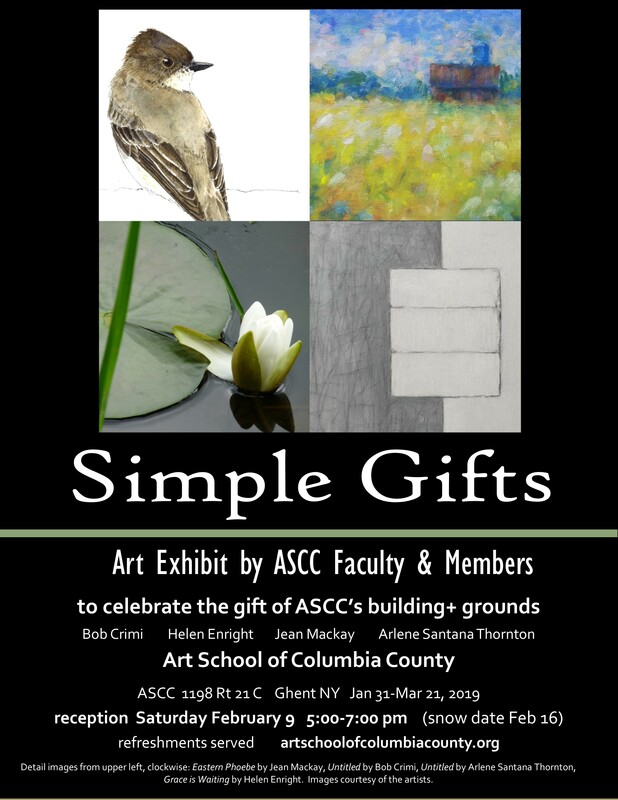 This has been a week of little painting and much preparation for an upcoming art exhibit and workshop at the Art School of Columbia County, located near the New York/ Massachusetts border. I’m thrilled to report that I’ve recently been invited to join the faculty of the Art School, which will give me a “home base” for offering workshops throughout the year. Though the school is small, it casts a wide net, and is situated in a place that is steeped with art, artists, and plenty of rural beauty and inspiration. If you live nearby, drop in or sign up! I have a workshop coming up hosted by the Vermont Watercolor Society that I am now able to open to the public! There are only a few spots left, so please e-mail me if you are interested in signing up. Learn to keep your own artist journal to capture your creative journey and improve your skills as an artist. We’ll share subject ideas, test drive materials, and consider compositions for combining artwork and text to create engaging pages. You’ll also learn practical techniques for drawing and painting the subjects you encounter. This is a fun, stress-free workshop where there will be plenty of time to learn and practice. Fee: $65 Materials list provided upon registration. Space is limited. Please e-mail me to register: jeanmackay.art@gmail.com. Note: We will take a break for lunch and it will be potluck, so please bring something to share. A refrigerator is available. 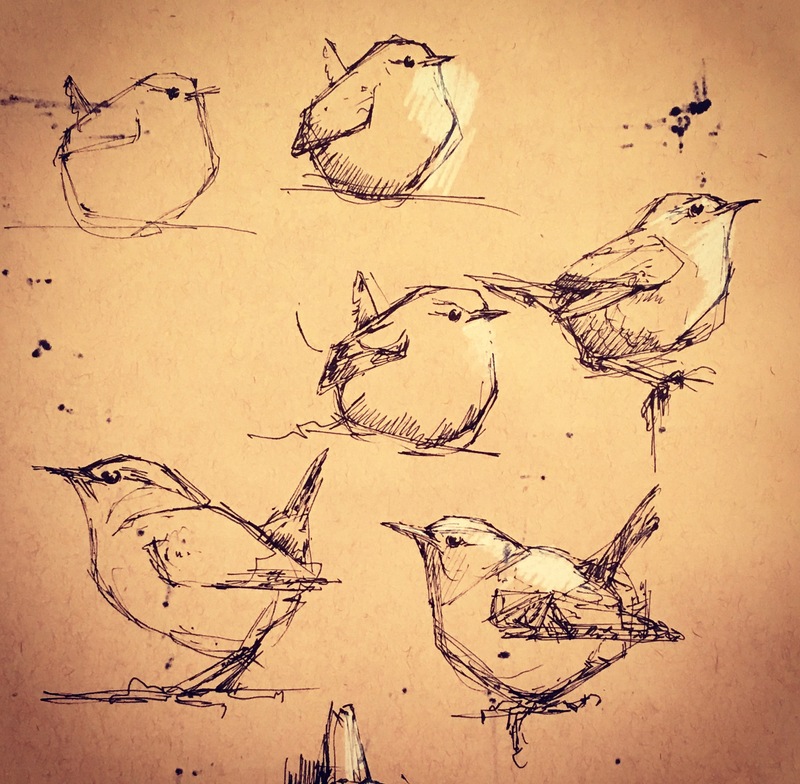 I was wondering whether I might use similar loose sketching techniques for small round birds that I used last week when sketching small round bulbs. Wrens are certainly much more precise than daffodil bulbs, but there’s promise here worth pursuing further.